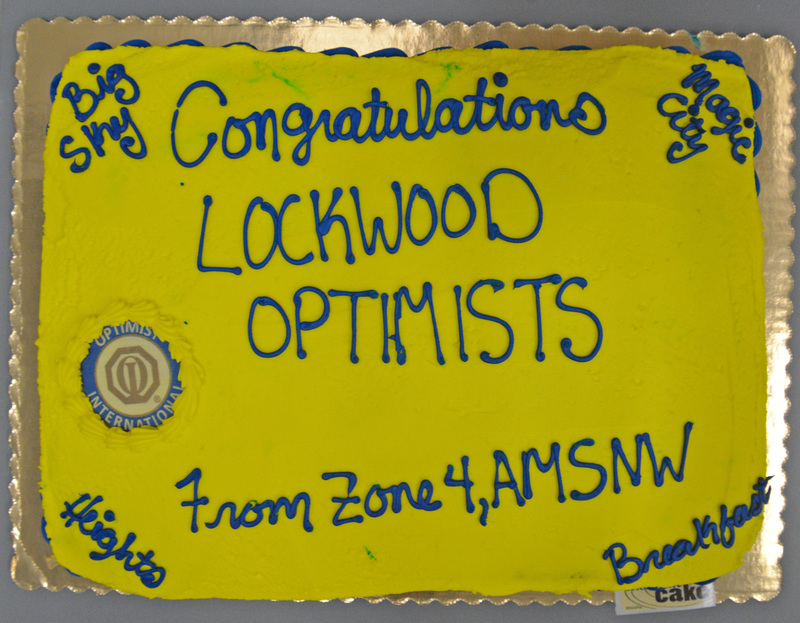 Welcome to Lockwood Attractions! Please be patient as we update this page to local attractions in the Lockwood area!! until then, enjoy some nearby attractions. There are many things to do in exploring and adventuring the West near Billings MT. From visiting Pompey’s Pillar National Monument and Pappy’s Cowboy Cookout to Lockwood’s Pictograph Caves State Park. There are an abundance of places to visit, things to do, adventures to experience and outdoors to see or view. While visiting our neck of the woods, take a couple minutes and let us highlight some activities from horseback riding, hiking, trails, fishing, shopping, in and around the vast Yellowstone County area. plan your trip according to your desires. We would like to bring to your attention the many hot spots in Yellowstone County which stems from downtown Billings eastward to Pompey’s Pillar Rock. Please be patient as we continue to add places of interest to visit while either coming to Billings Montana or just visiting in the local area. One of Lockwood’s bigggest tourists attractions is Pictograph Cave State Park. This state park provides and features history of the prehistoric paintings, the area’s geology and some native american history of the area. 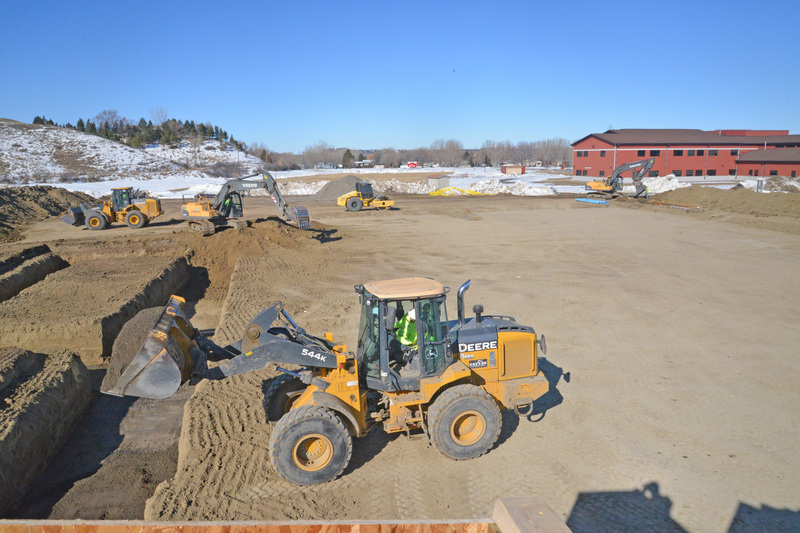 The park encompasses 93 acres and includes a visitor center and picnic facilities. Located about 15 minutes south of Billings, MT, the natural shelter and landscape is nestled in a sandstone bluff on a well-traversed path extending south from the confluence of Bitter Creek and the Yellowstone River, 6 miles (9.7 km) south of Billings. 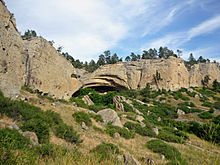 The cave complex has long been a site of mystical power, a culturally significant gathering place for American Indians. On the interior wall of Pictograph Cave (the only one containing rock art), archaeologists discovered 106 pictographs, painted between 2,145 and 200 years ago. For more information, visit our Pictograph Cave State Park page. For those history buffs, Pompey’s Pillar National Monument (also known as Pompey’s Pillar Rock) has the actual signature of William Clark during the Lewis and Clark Expedition in 1806. As he sketched his name in the side of the land form, that signature is the only physical evidence left that he was there and had passed by while on the Lewis and Clark expedition along the Yellowstone River. The Rock, due to its size, was used in native american days by Indians as a lookout. It was also used as a physical landmark for a place to cross the Yellowstone River. Today, the pillar is now supported by the Buereu of Land Management and the Pompey’s Pillar Historical Association. This is a great place to take the kids or group while getting some exercise, history lessons, and exposure to wildlife in its natural form. Whether its for a group activity or just going as a couple, this attraction to one to see and experience as one of the top active things to do in the Huntley Project area. There are other activities to enjoy as well. While experiencing the West and all it has to offer near Lockwood, Western Romance Company offers many surprising elements of the West from horseback rides, wagon rides, Western Tours to cowboy dinners and cookouts with much more to offer. As their location is a perfect place for those staying in Billings, the best part about the adventure outfit is the remoteness of the outdoors that is just minutes from downtown Billings. The Cow hands and cowgirls are experienced at what they do, from the cooks to the wranglers. Visitors are sure to experience the greatness of Montana and the space that lies within. One specific adventure to consider while in the area is an evening adventure and cowboy dinner, which is sure to give a wholesome authentic adventure for a couple or family. Many come from out of state to enjoy this adventure as the desired destination. One specialty day tour that is offered during the Custer’s last Stand reenactment (at Custer’s Battlefield) is the Boothill Trip. Make reservations ahead of time for this vacation and day adventure as it’s worth the trip. Visit here for more info. One of Montana’s best golf courses to play golf is Huntley’s own Pryor Creek Golf Course. Located between Interstate 90 and 94, the Pryor Creek Clubhouse is located on Pryor Creek Road near Yellowstone Valley Electric Coop. Whether your wanting to practice on the driving range, or take the challenging courses along the stream, one thing for sure is that Pryor Creek is the largest course around with a 36 hole course. Whether your experienced or just starting, grab your golf clubs & drivers and check out one of Montana’s largest courses. From the pro shop to the course greens, putt your way from hole to hole but don’t expect to hit par. This is a great way to experience the outdoors that Montana offers either by walking the biggest Golf Course in Montana or by driving a cart. Your sure to get the exercise suited to your desire. For more info, visit Pryor Creek Golf Course. Yellowstone County provides history from the time the railroad was put in to the time sage brush was removed to grow crops. The Huntley Project Museum of Irrigated Agriculture has a newly constructed visitors center that brings to life your visit. From farm equipment to old newspaper clippings to old historic buildings, you are sure to find history in the Museum and outlining buildings. The Huntley Project Musuem of Irrigated Agriculture is located next to the Montana State University Southern Agricultural Research Center,(also known as MSU-S.A.R.C) in Huntley MT along highway 312. This the location where Homesteader Days is brought to pass each summer. Experience the elegance and seclusion of the new spectacular facility called Chancey’s Event Center. This brand new 7,800 sq. ft. building offers a classy, unique atmosphere for a romantic wedding or planned party. With the beautiful foyer, private bridal suite, stunning chandeliers, spacious patio areas, and peaceful scenery, check out what this attraction has to offer you and your party. Whether you’re looking for a location for large or small groups, this event center provides many elements for weddings and parties. For more info, visit Chancey’s Events Center for more info.